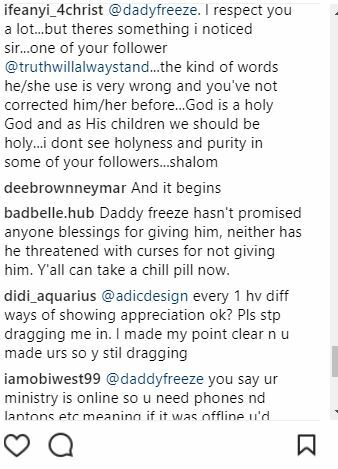 Daddy Freeze is currently being criticised on Instagram for receiving gifts from his online church members after he preached against it. 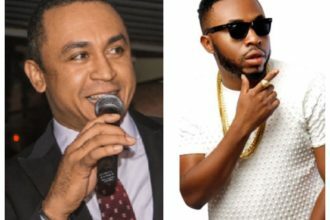 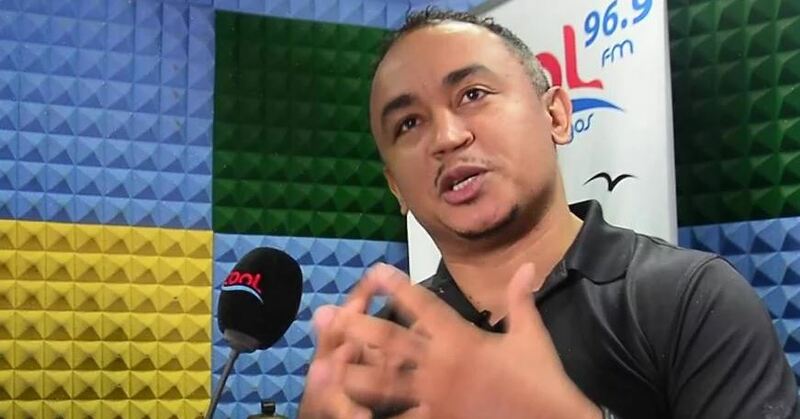 Daddy Freeze has previously slammed many ‘men of God’ for receiving gifts, tithes and first fruit from their members. 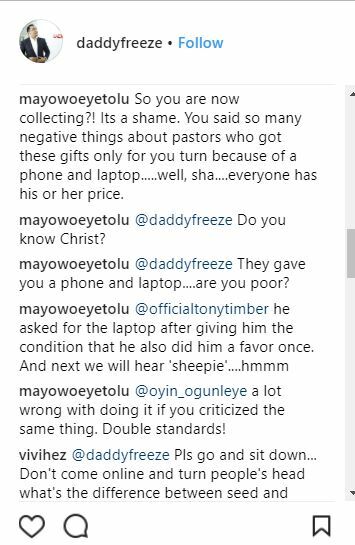 He posted on his social media page after he received an iPhone X from a church member and he also said he is expecting a laptop from Nigerian singer Reekado Banks. 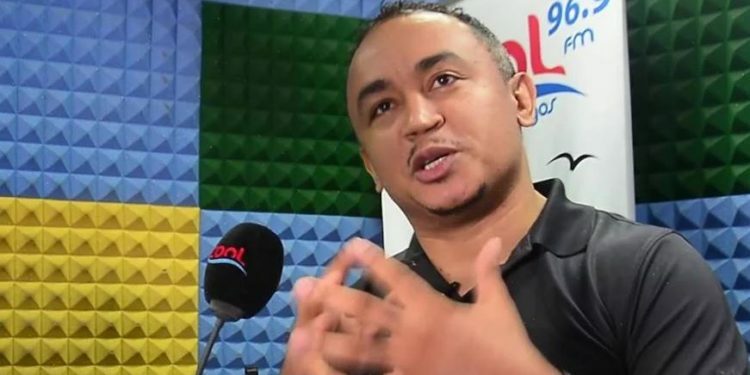 ” After my Samsung phone started swelling and heating up from what I presume was a factory error (many Samsung phones worldwide reported battery issues), A gentleman from our church @iceedmoise bought me a new iPhoneX. 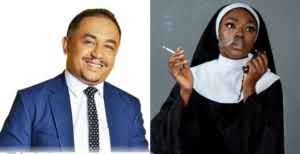 A lot of his followers have however criticized him for practicing what he preached against.